We have two of these executive limousines. 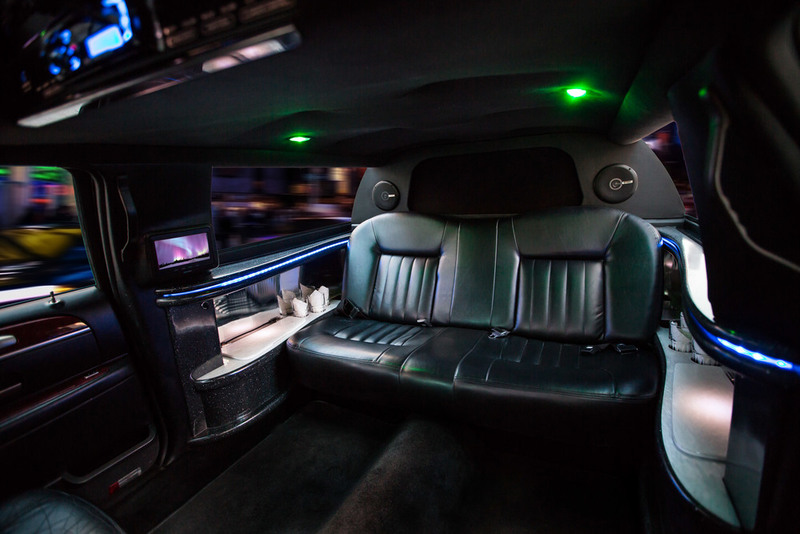 With seating for up to 6 passengers, they are the perfect choice for corporate transportation, a night on the town, weddings, or luxury airport and cruise transfers. The custom interior is spacious and impressively outfitted. These are our top selling limousines, so reserve early! Copyright © 2018 Aurora Limousine LLC. All rights reserved.